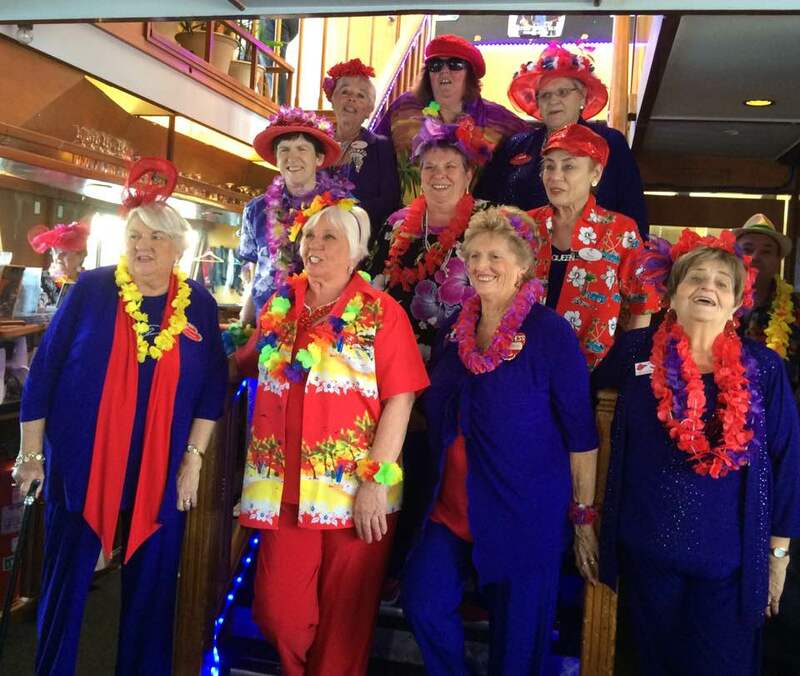 Our Big Day Out Cruise has been on the Harbour for over 10 years and has been featured on 2CH and 2GB Radio. The cruise runs throughout the year or is available for private charters. It is great for all social groups, villages, clubs and young at hearts alike. 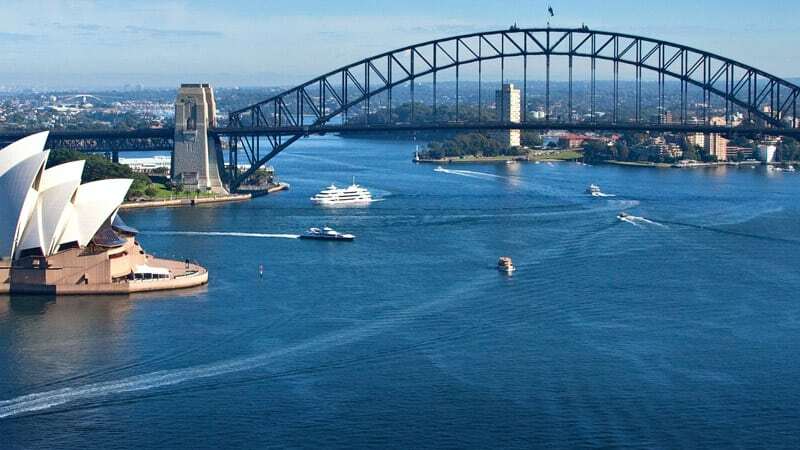 Included in the cruise is morning tea, a lovely baked lunch with trimmings, dessert and a cash bar available if you would like a cold beer, wine or soft drink. The cruise is packed with entertainment with a Rhythmboat Bingo segment, Name that Tune sing a long, Team Trivia and impromptu special guest. Our boats are very comfortable and easy to move around. You have the choice of enjoying the beautiful sun deck and taking in the sights if you are not keen to play Bingo or Trivia. Click here to view our Seniors Brochure for frequently asked questions and additional information. Please Note: The Seniors Big Day Out Cruise requires a minimum of 60 participants in order to run.